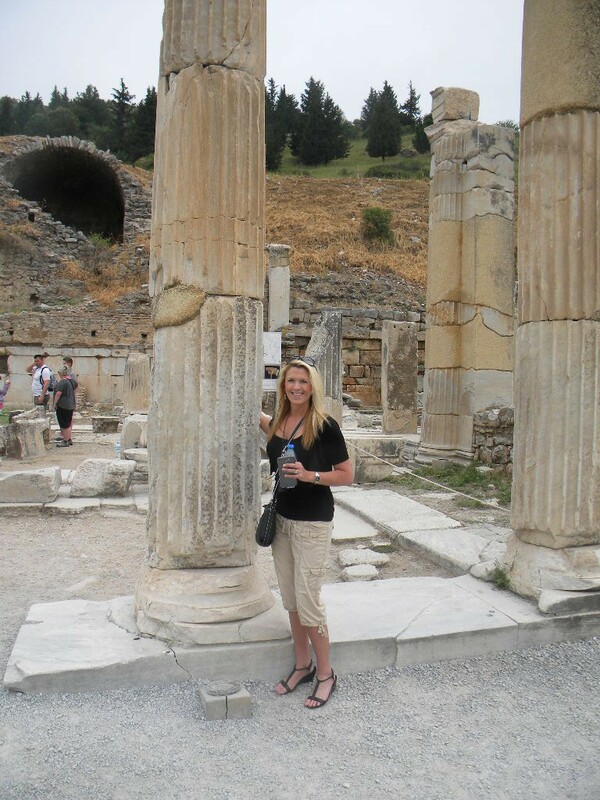 Visiting Ephesus Turkey was one of the greatest experiences of my life. I’ve held off writing about it for fear that my prose could never do it justice. How does a writer capture its magnitude? How do I describe standing before a great wonder of the world—the Library of Celsus? How does one express the thrill of sitting in a 2300 year-old theater? 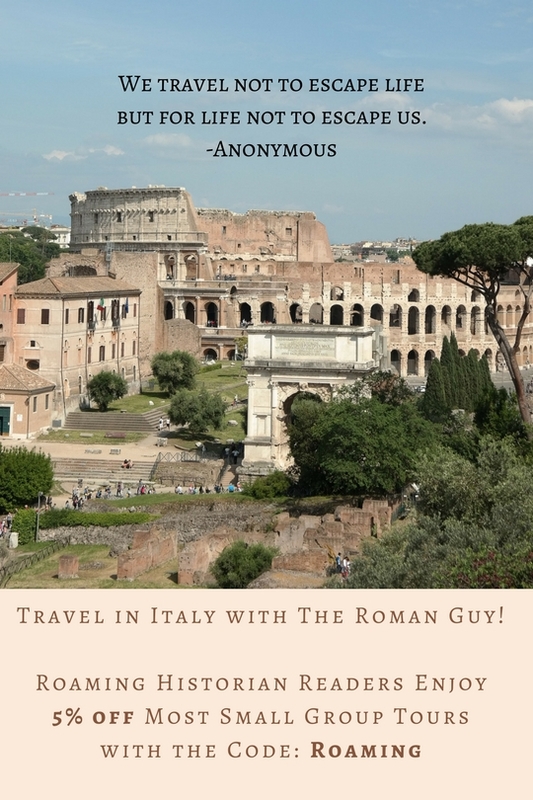 I know that I’m not worthy, but I must share my tale of traveling to this great city. Our tour bus left from the port city of Kusadasi. I didn’t know what to expect of the site. I certainly had no idea of its size-over 550 acres. Or that I would be able to stroll virtually unrestricted throughout the city’s entirety. We entered the site from the upper entrance. Stepping off the main road, I immediately broke away from the group. For this first impression I needed solitude. I wanted to let the site speak to me…and speak to me it did. With the entire city laying before me, I stared at the riches unfolding before my eyes. I envisioned people bustling about-going to market, catching a show at the great theater, and trying to keep cool from the heat. I connected with them; they had lived, rejoiced, grieved, and died as we all will do. 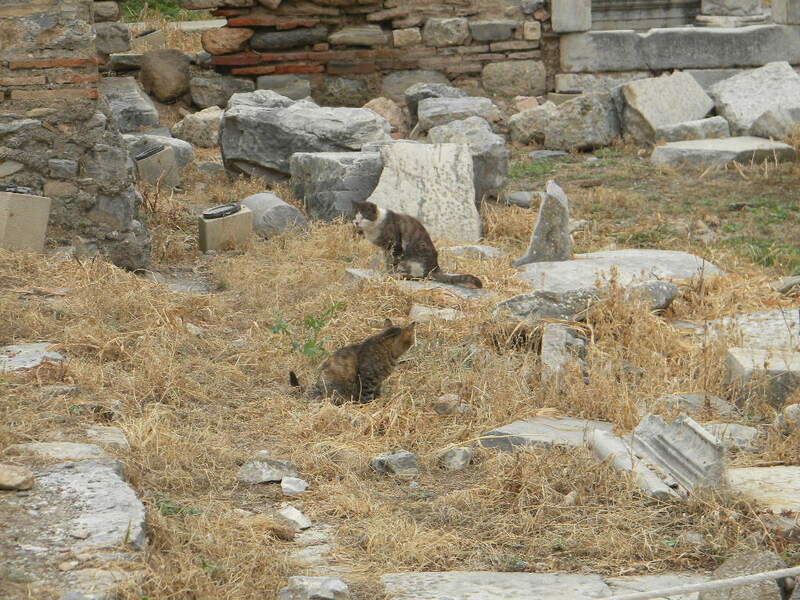 Ephesus doesn’t require an imagination-just let the site tell you its story and transport you back in time. Greek colonization of Ephesus, Turkey occurred in the 10th century BCE. It grew to be an important outpost and one of twelve cities in the Ionian League (a powerful alliance of city-states). It was later one of the largest cities in Roman Asia Minor. Notables such as Alexander the Great, Cicero, Cleopatra, Marc Antony, John the Apostle, and St. Paul all walked the roads of Ephesus. It was once home to one of the seven wonders of the world, the Temple of Artemis. Only a few fragments remain of this architectural wonder that had such a troubled past. Having had a prominent place in Greek, Roman, Christian, and Turkish history, its population slowly dwindled from its heyday until the city was abandoned in the 15th century CE. With groups of people traversing its stone-covered roads, Ephesus is far from desolate today. 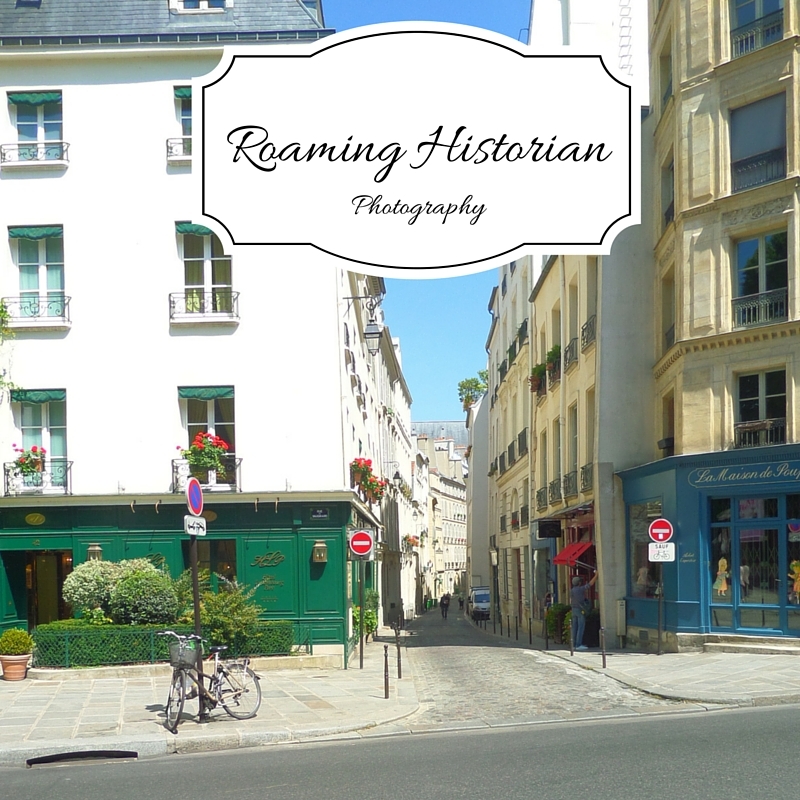 Not only was the city filled with people on the day we visited, but throngs of cats meandered about, lounging on ruins and enjoying treats from visitors (okay…it was us doling out the snacks). My husband had quite a jolt when he crouched down to take a photo and a kitty wandered through his legs popping up in front to say hello. Our guide, an expert on Ephesus history, led us by the State Agora where religious, social, and political meetings were held. It was thrilling to trod the stone path lined with towering columns where important matters had been debated and decided. We came upon a theater, the Odeon. I got very excited thinking it was going to be the Great Theatre I had read so much about, but this one only held 1400 spectators—no comparison. We journeyed by temples, basilicas, gates, fountains, and public squares all the time hearing interesting anecdotes from our guide. Especially when traveling through ruins, I find tours to be invaluable. Good guides have devoted their careers to the study of the site and happily share their knowledge. As I was listening to ours, all of a sudden the Curetes Street appeared before us. Huge marble slabs paved the street for as far as the eye could see. The entire city unfolded before me. It was breath-taking! The sun glimmered off of the marble structures in the distance. The colossal library beckoned to me. It took all my restraint not to race ahead to it. Had I done so though, I would have missed some fine treasures indeed. On the left-side of the marble road were terrace houses. These were some of my favorites. It costs a little more to see inside them, but is completely worth it. These “houses of the rich” were multi-storied, had running water, private wells, heating, and stunningly gorgeous frescoes and mosaics. Across the street were public latrines where large groups of people could sit side-by-side while doing their business—let’s just say that modern ideas about privacy weren’t held by the Ephesians. As I sat to ponder outside the houses, a small tremor shook the ground. Since it did no harm (many people didn’t even feel it), it served to add more excitement and add another element of surprise to a day already fraught with uncovering treasure after treasure. By this point, I felt as if the trip couldn’t get any better, but then it did because right in front of me was the Library of Celsus soaring high to the heavens! Although its thousands of scrolls and most of its structure are gone, its ornamental façade remains. Corinthian columns adorn its two magnificent stories. A carved frieze forms the base for its balconies and runs along its entablature. Four female statues representing virtues, knowledge, destiny, and intelligence grace first-story niches. Inside once stood the statue of the goddess Athena. Although Goths burned the interior, the remaining exterior is a wonder to behold. The care and detail put into its architecture was a testament to learning. Designed with the ornamentation often reserved for temples, the Library of Celsus shows reverence to knowledge. Standing in the shadow of this great structure, I was positively giddy. I could barely tear myself away to see the rest of the site…but I still hadn’t seen the Great Theater. As my husband and I wandered down another marble road through the commercial agora, a reenactment of Cleopatra and Marc Antony entering the city parade by. As we neared the exit of the site, a colossal amphitheater appeared. Originally holding upwards of 24,000 people, Ephesians had watched plays and gladiatorial battles, attended assembly meetings, and had once heard the apostle Paul try to convert them to Christianity. In excellent condition, the Great Theatre was a sublime end to a perfect visit. On the way to our bus, we passed the ubiquitous gift shop. Outside vendors hawked their wares. I haggled with a gentleman over the price of a coin (negotiating prices with street vendors is customary). 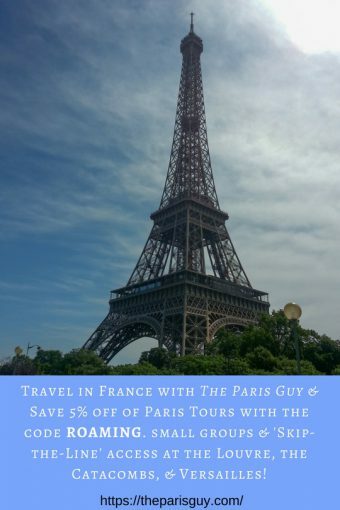 After we settled on a fair price, he turned to my husband and said, “You will be a very rich man, because your wife is very tight with her purse.” He meant it as a compliment and explained that his wife, too, was frugal. We laughed and laughed over that comment, and I’ve thought about that moment a lot, because seeing Ephesus reinforced how rich those who can travel truly are. Note: the following pics lead you through the site from the upper entrance. I would highly recommend getting an Ephesus map though. 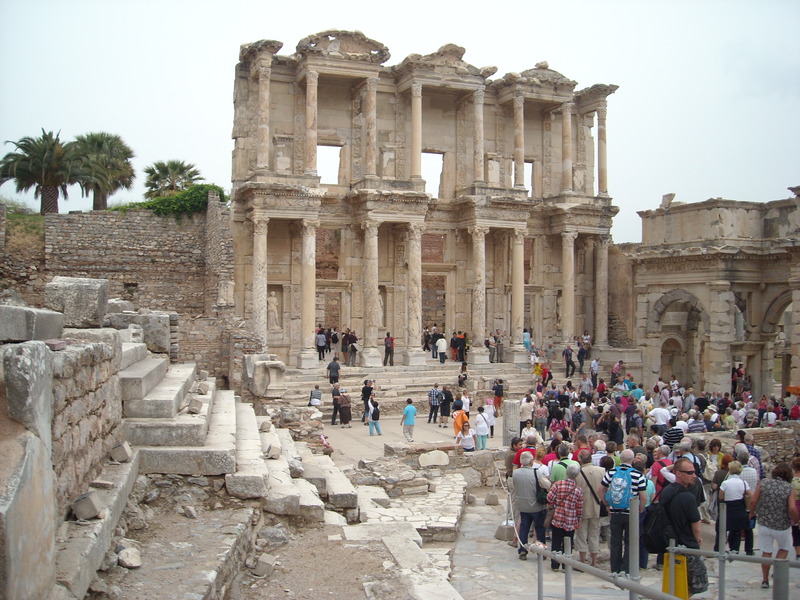 Although I provide a virtual tour here, a map of Ephesus is essential if you don’t have a guide. 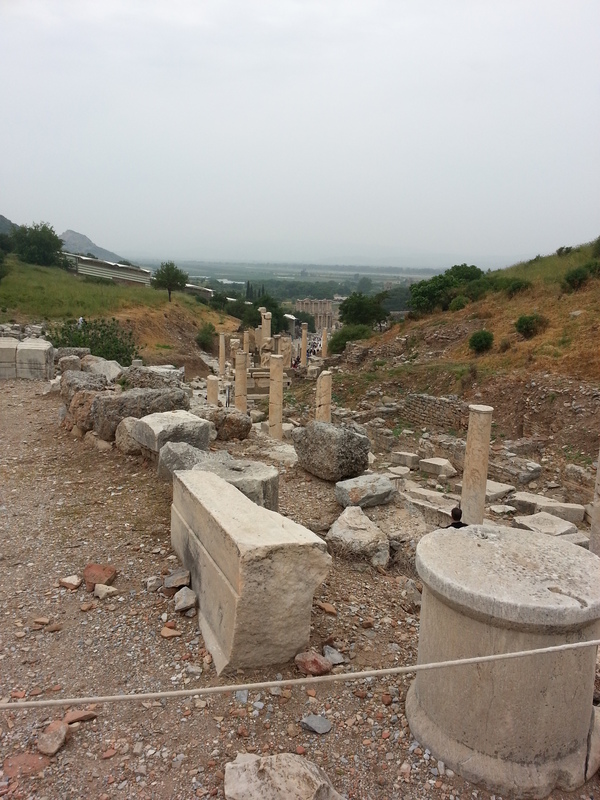 Without an Ephesus map, one can miss the interpretation of some of the rich ruins you’re seeing. Also, you may want to search under Efes Turkey, or Selcuk, Turkey, too. Both of these names are commonly used to describe the area. This is so cool! I just visited Pompeii a couple of months back (and Egypt 7 years back) so I am seeing some similarities. The Library of Celsus reminds me of the Treasury in Petra! I just visited Ostia Antica near Rome, which is similar to Pompeii and Ephesus. It was very cool and I can’t wait to write about it. Have never been to Petra, but it’s on the list!